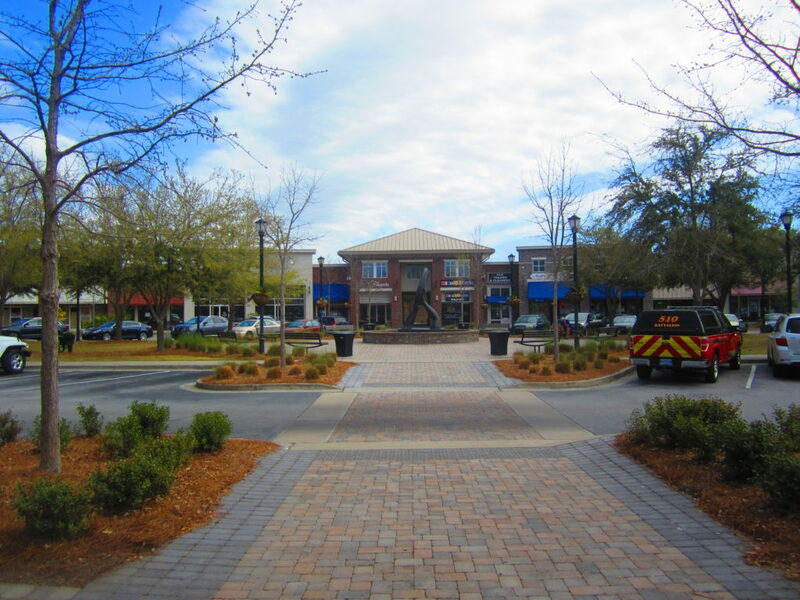 Belk | Lucy is pleased to present the exclusive listing for the outparcels of The Market at Oakland, in Mount Pleasant, South Carolina. 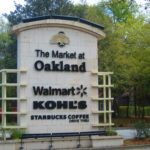 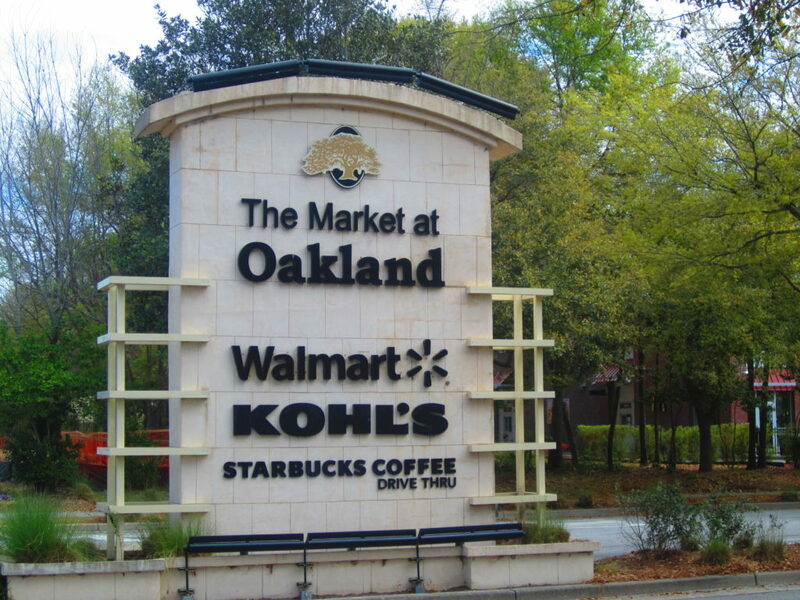 Anchored by Kohl’s and Walmart this attractive open-air shopping center features an eclectic mix if national and local retailers and restaurants. 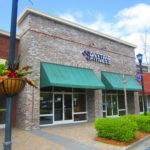 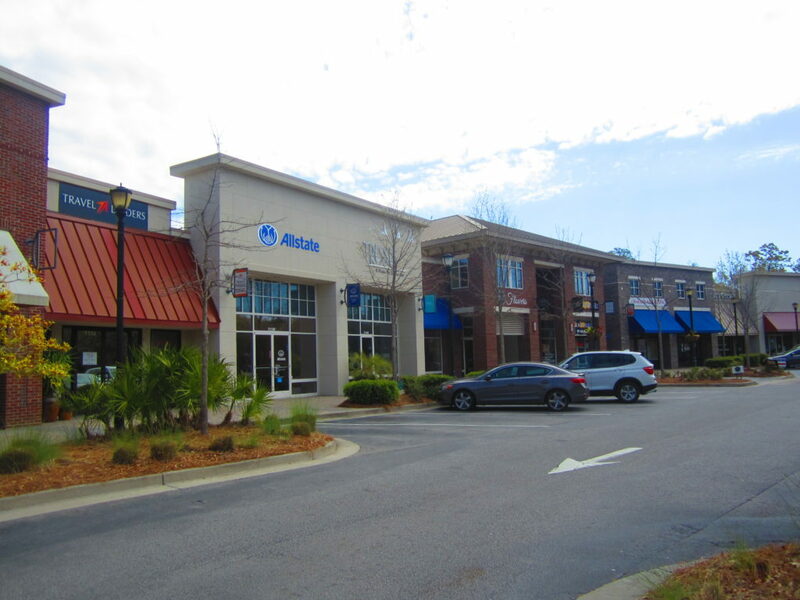 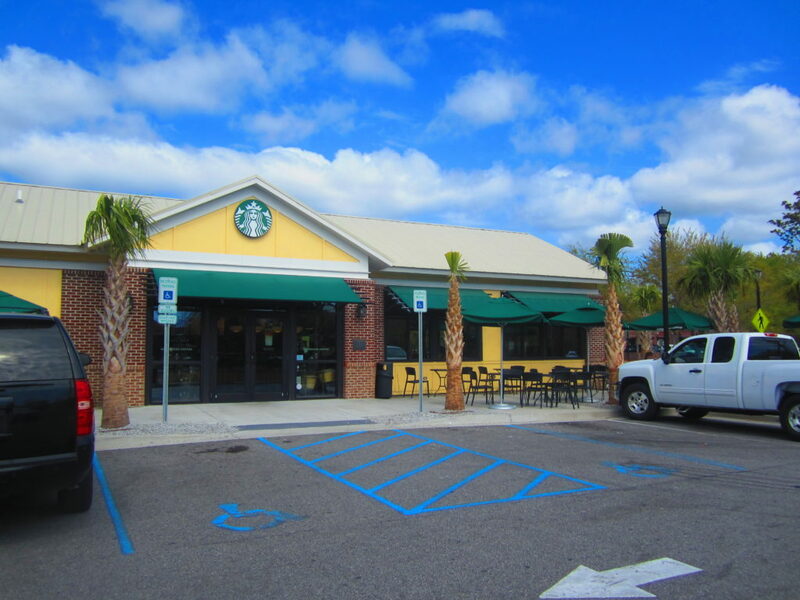 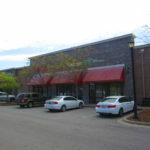 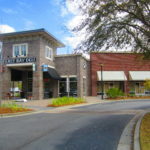 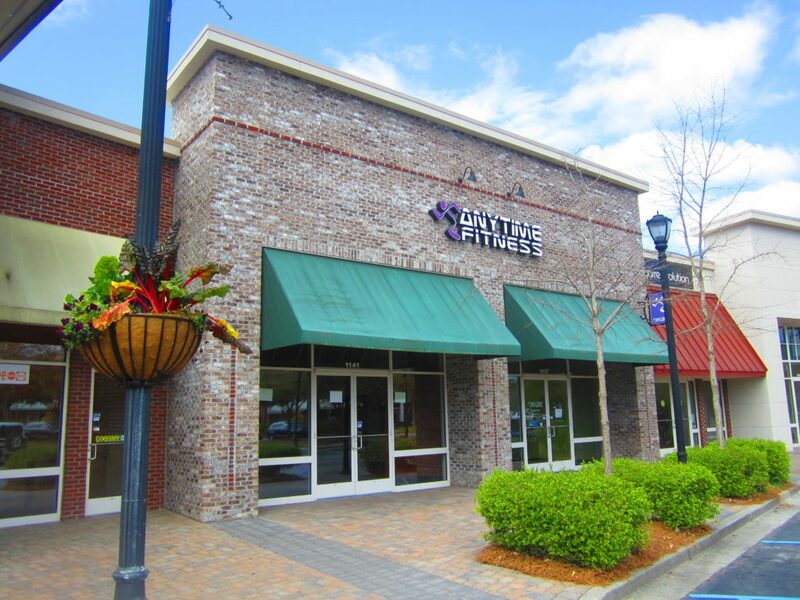 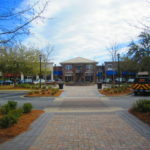 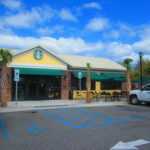 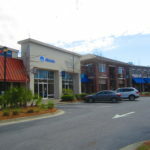 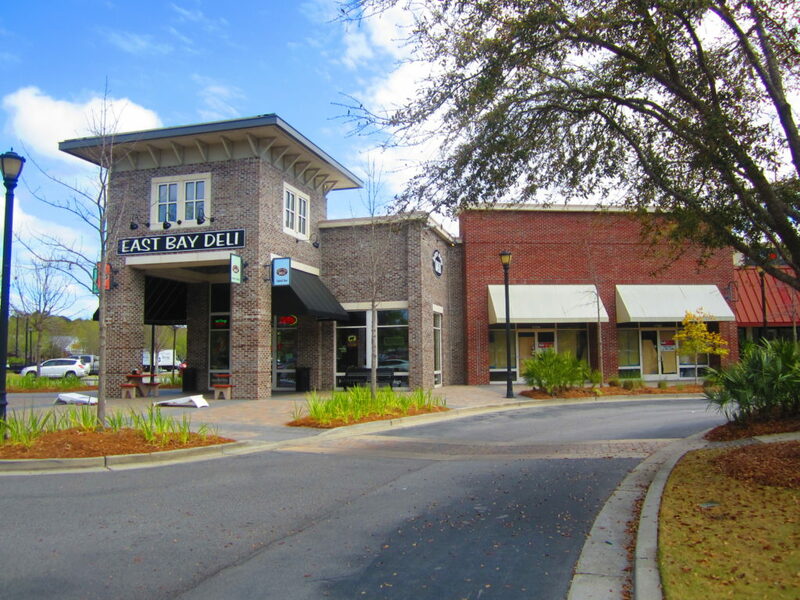 Tenants include Starbucks, Trek, Wild Wing Café, La Hacienda and many others. 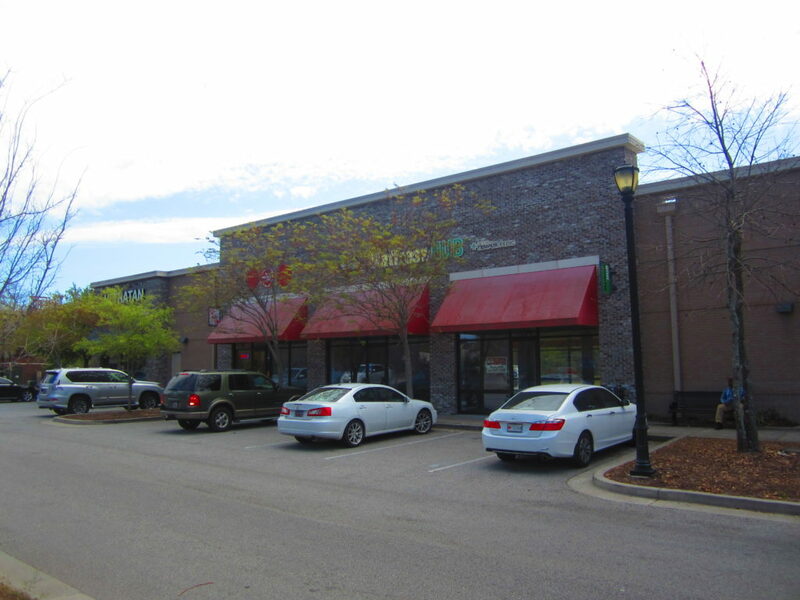 This property has great access to Highways 17 and Porchers Bluff Road.